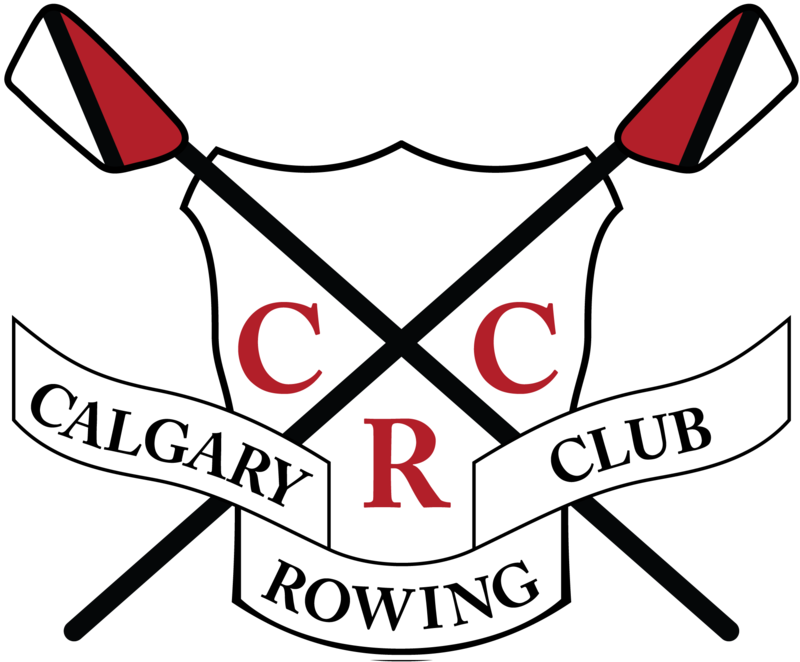 Weekday Learn to Scull - $200/person Reg. $250 - Save $50 in May! This course runs 9-11 AM Mondays and Wednesdays. If you are attracted by the allure of sculling and small boats, give this one a try. 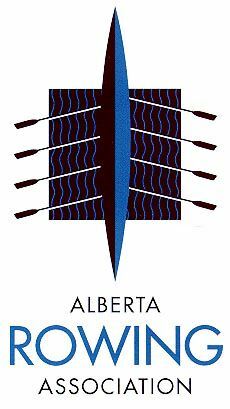 The focus is on sculling in quads, doubles, and singles (small boat use dependant on weather conditions).